"streamlining benefits our clients & environment"
Do you work for or own a business that places orders frequently, orders requiring repeat info changes and proofs such as business cards, real estate postcards, flyers, trade show collateral, and etc? We have a system that reduces your time spent on menial ordering and proofing tasks, plus it reduces your costs and your lead times. DSJ On Demand sustainably streamlines these ordering process types! Who can benefit from DSJ On Demand? Anyone who wants to streamline processes, reduce waste and inefficiencies associated with producing and delivering marketing materials, sales collateral, stationery, promotional items and much more! 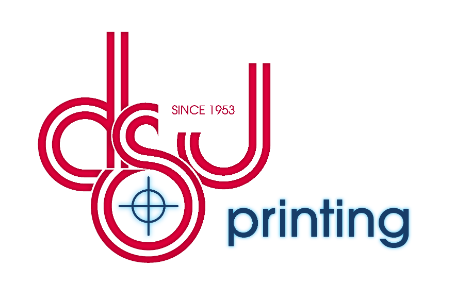 All this while maintaining the outstanding service, environmental stewardship, and quality DSJ Printing is known for! Please fill this out to learn more about how we can sustainably streamline your ordering process! Your info is safe with us we don't like junk mail either and won't do that to you. You may also read more about it here. Our customer's love us! You can see other testimonies here. "The automation is going great. On average, I probably save 1.5 to 2 hours a week with this new system! I’m very happy with this service!"